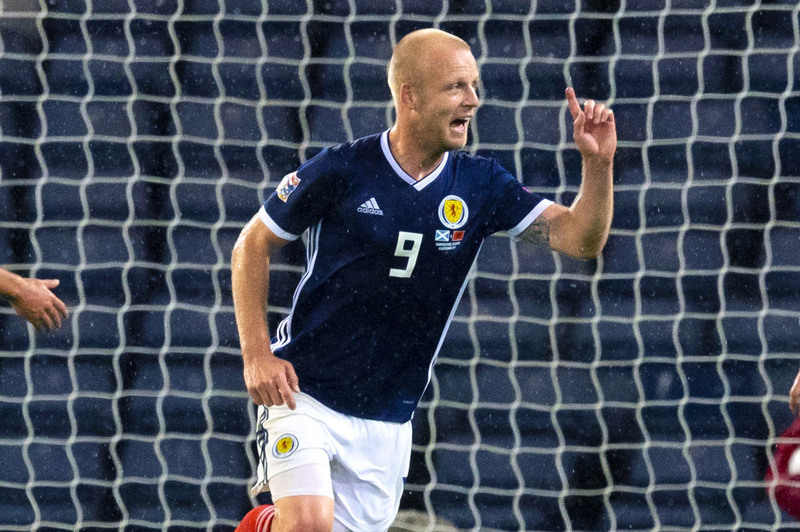 STEVEN NAISMITH says Scotland should forget about moving to BT Murrayfield – but reckons the national team must consider going on the road. Naismith hopes the governing body rejects the lure of the 67,000-capacity Edinburgh arena – but he also believes Scotland will be damaging their own prospects if they do not consider moving some fixtures elsewhere. “If it’s a straight shoot then I’d say stay at Hampden – but it does need to be looked at,” said Naismith. “Tonight is a prime example.